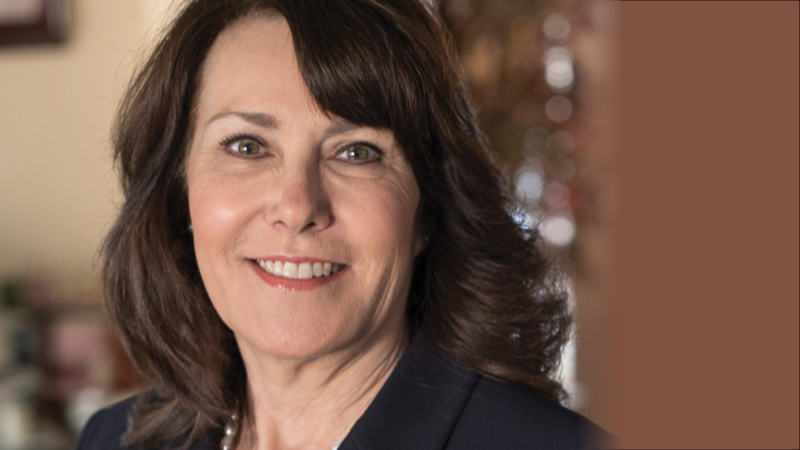 Today, HRC announced its endorsement of Congresswoman Jacky Rosen (NV-03) for U.S. Senate. Since being elected to Congress, Rosen has proven herself to be a strong supporter of equality and fairness. She has been an outspoken critic of the Trump-Pence Administration's assault on LGBTQ equality, from revoking discrimination protections for transgender children in public schools, to attempting to render the LGBTQ community invisible in the U.S. census. She is a co-sponsor of the Equality Act, crucial federal legislation that would finally guarantee explicit, permanent protections for LGBTQ people under our nation's existing civil rights laws, and the Global Respect Act, legislation that would strengthen U.S. foreign policy related to anti-LGBTQ discrimination abroad. In 2018 she is challenging Republican incumbent Dean Heller. HRC recently announced a bold, proactive grassroots expansion with the launch of HRC Rising — a campaign to accelerate progress in states from coast-to-coast, resist the politics of hate, fight anti-LGBTQ legislation, and fuel pro-equality candidates and initiatives. The expansion is the biggest strategic investment in the organization’s 37-year history and will include significant investments in Nevada. HRC has identified more than 455,000 Nevadans as likely Equality Voters, meaning they are strong supporters of progressive LGBTQ policies including marriage equality, adoption by LGBTQ people, and laws that would prohibit discrimination on the basis of sexual orientation or gender identity. Paid for by Human Rights Campaign PAC and authorized by Rosen for Nevada.